A recording of the Oct. 20 webinar, “Building Transportation Funding Coalitions,” is now available to view. The webinar features three advocates who built coalitions within their states to campaign for increased funding for roads and bridges. Speakers discuss their experiences and share best practices for forming coalitions with businesses, public officials, chambers of commerce, and other advocacy groups. 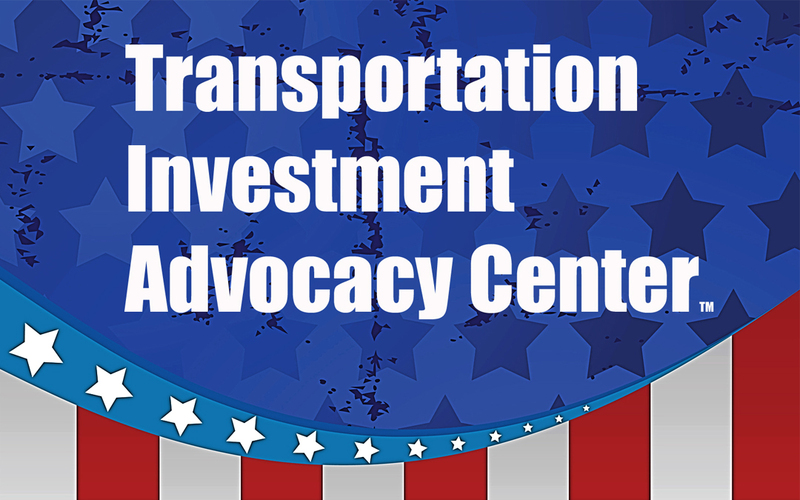 The webinar was sponsored by ARTBA’s Transportation Investment Advocacy Center (TIAC). TIAC’s next webinar, “Beating Gas Tax Rhetoric from the Right,” is scheduled for Dec. 7 at 3:30pm Eastern. Register for the webinar.